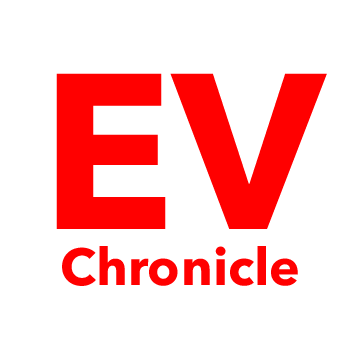 Following the electric vehicle industry and providing news and reviews. Nissan released sales figures for March today and the 2018 LEAF is gaining ground with a total of 1500 units sold. That number outpaced March 2017 sales of 1478. Total sales of the LEAF YTD was reported as 2545 compared to 3287 for 2017. The 2018 LEAF is gaining ground and sales numbers have increased over 2017 March numbers as I would expect. The YTD sales early into the year being lower is not surprising since Nissan just started production and shipping the LEAF last month. It will be interesting to see total YTD numbers over the next several months.